“Prof. Ford is unprofessional, lacks appropriate filters, and I am honestly scared of her,” wrote another student, who ultimately received an A in her class despite their displeasure with the professor. “She’s made comments both in class and in e-mails, if you cross her, you will be on her bad side. I fear to think of the poor clients that had to deal with her while she got her MSW and her LCSW. Absolutely the worst teacher I ever had.” “Do not take her class,” another student warned. “She is unclear with directions. Hard grader and talks for 2hr 45min without giving a break. she is exact opposite of what she teaches. empowering??? not at all.” Yet another student claimed that her teaching is so bad students will find themselves reaching for antidepressants. “Take her class and you will take antidepressant, start smoking or drinking again and gain 20lbs at your risk.” Yikes! All of the above reviews were written between the years of 2010 and 2014. 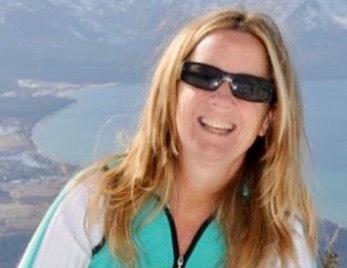 This is not negative feedback Blasey Ford might have received after coming forward to accuse Kavanaugh. 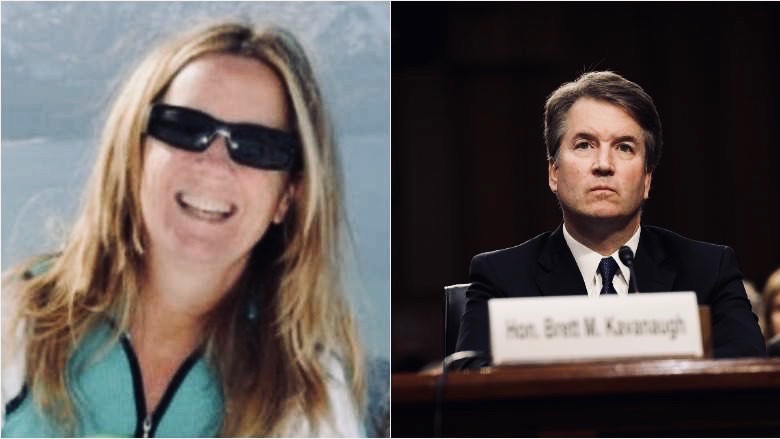 By contrast, it is near impossible to find someone with something negative to say about Kavanaugh. In fact, 65 women who knew the judge from his high school days wrote a letter vouching for his impeccable character and infallible habit of treating women with the utmost respect. From the looks of her reviews, however, you’d be hard-pressed to find anyone with something positive to say about Christine Blasey Ford, let alone 65 people. To read more go to the link below.